A seated dinner with a movie in our casual dining room. Guests are welcome to BYOB wine and beer; we will also have bottles for sale. 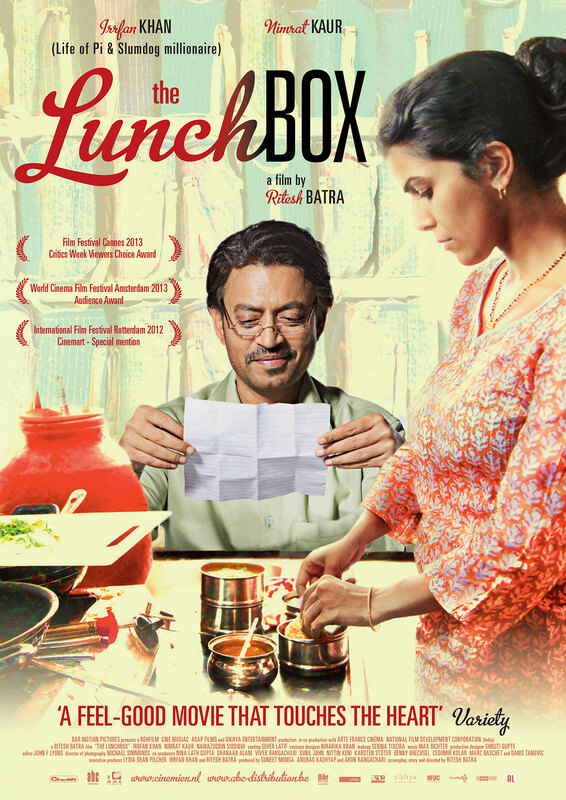 Our teachers Stacie Dong, Simran Singh, and Roop Soni of A Little Yumminess were inspired by the Indian film, The Lunchbox, to create a classic Indian lunchbox menu to accompany our screening of the film. Join us for dinner and a movie! *Menu subject to change, but will stay vegetarian and very tasty! Simran Singh and Stacie Dong are San Francisco moms with a passion for cooking, eating and exploring the world through food. On their blog, A Little Yumminess (www.alittleyum.com), they share recipes from around the world, favorite foodie destinations in the Bay Area and ideas for bringing up adventurous eaters. Throughout the year the run very successful day and week-long “around-the-world” cooking camps and classes for youth aged from K- 12. They also teach regional Indian and Asian cooking classes at 18 Reasons and other venues around the Bay Area. They are also regular contributors to the San Jose Mercury News food section, Bay Area Parent Magazine, and other websites and publications.